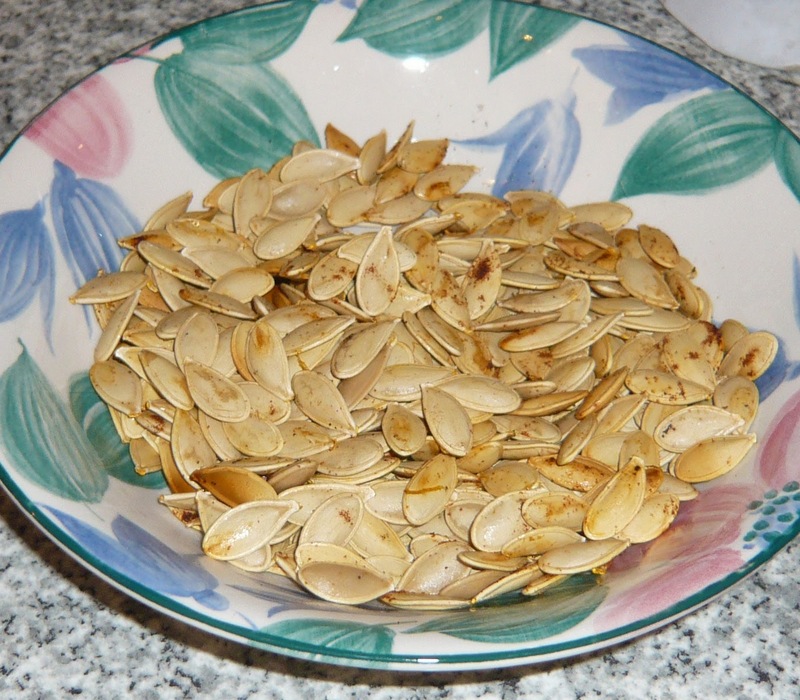 Vinegar pumpkin & roasted pumpkin seeds. Delicious fall recipes! Vinegar pumpkin & roasted pumpkin seeds. Pour water into the saucepan. Add vinegar,sugar and bring to the boil. 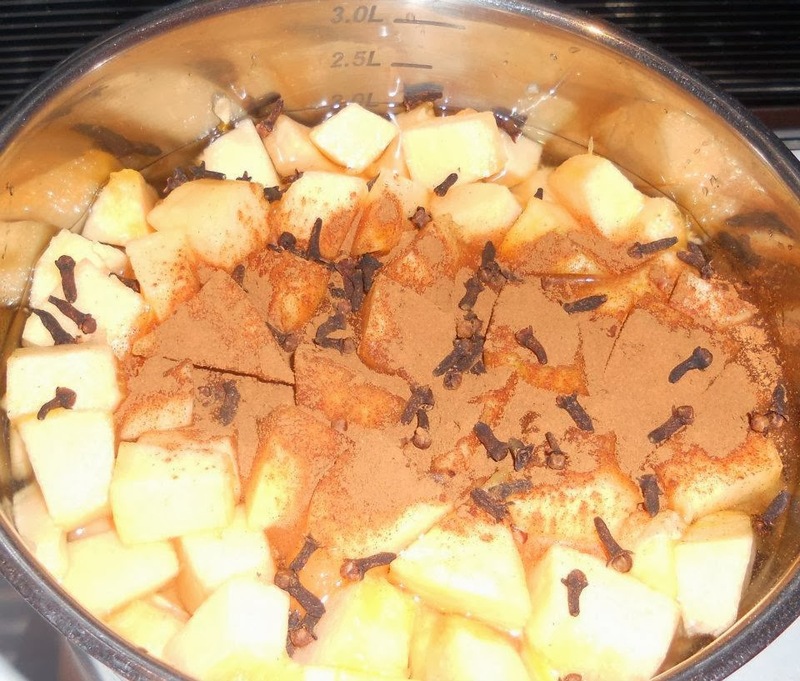 Throw cut into cubes pumpkin,cinnamon and cloves into the boiling water . Cook on the small fire till pumpkin is soft (but not overcooked). Prepare jars. Pour saucepan content into the jars. Leave some empty space between the level of food and the top of the jar. Clean rims and threads of jars using clean, damp cloth. Screw all the lids tight and flip jars upside down. Allow content to cool.You don’t have to preserve vinegar pumpkin. Just remeber to store jars in a cool, dark place. Pour water into the saucepan, put all the ingredients in and bring water to the boil. Reduce the heat and simmer for a few minutes.Preheat oven to 190°C ( 170 °C for fan asisted ovens). 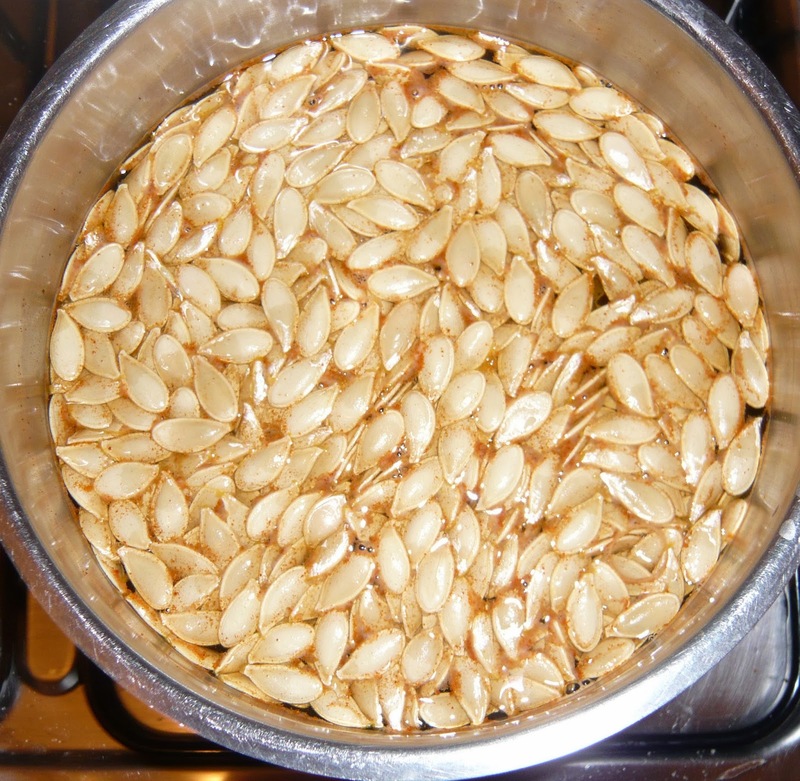 Roast seeds (on previously greased tin) for 5-20 minutes (depending on seeds size) . Delicious fall recipes! How to roast pumpkin seeds. 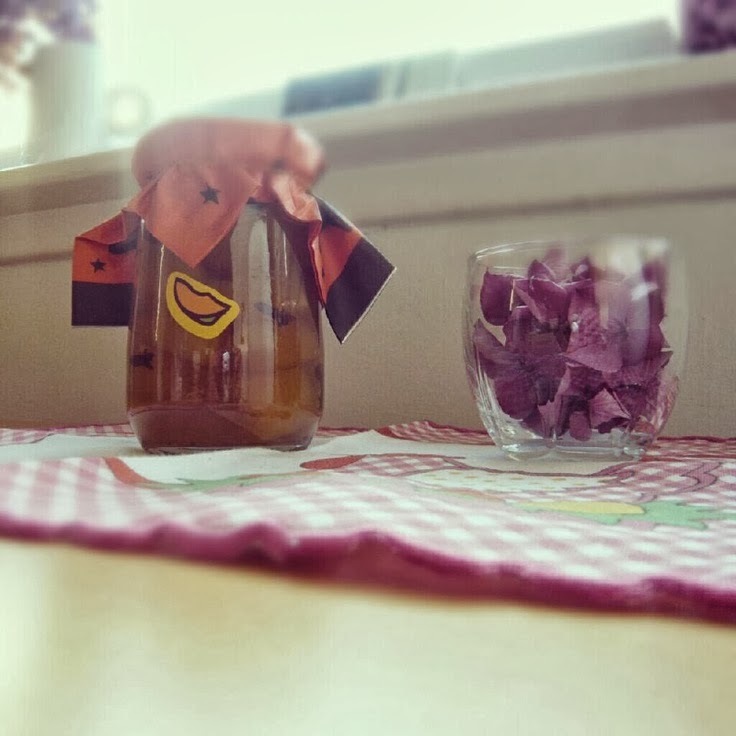 How to preserve pumpkin in vinegar.